Welcome to another GD Monday, where we help you discuss important topics and current affairs that can aid in your preparation for MBA interviews in the coming months. Your responses will be evaluated by B-school students and Team InsideIIM. 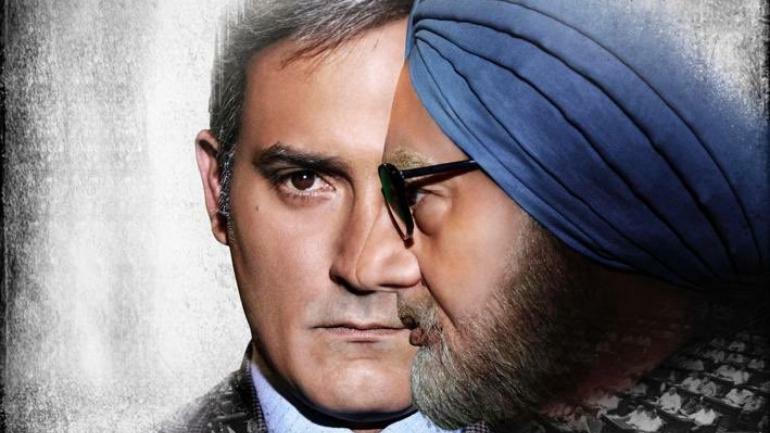 The Accidental Prime Minister: Creative Biopic Or Political Ploy? The end of 2018 was filled with drama and blame-game, due to the release of the movie “The Accidental Prime Minister”, a biopic on the life of former Prime Minister Dr Manmohan Singh. The film has been received with critical acclaim but has also faced severe political backlash from the Indian National Congress, its supporters and also some neutrals who believe that the film casts aspersions on Dr Singh’s tenure as a Prime Minister, and portrays him as a helpless puppet of the Gandhi family. Adding fuel to the fire, the BJP has shared the trailer of the film across all its social media platforms. This close to the 2019 General Elections, has the release of this film (and others such as ‘Uri’) been influenced by the BJP to create an anti-UPA atmosphere in the country or is it simply a creative work of art that is facing unnecessary criticism since the Congress feels immensely threatened by the BJP’s election onslaught and influence in the country? Each stance must be corroborated by a minimum of 2 distinct points, with examples and figures if possible. If you disagree with a viewpoint, respond to it in a courteous fashion. Do not be overly argumentative or aggressive. 1. The timing of the movie which is slated to be released just a couple of months before the the General elections, clearly underlines a political ploy underneath. 2. Never before in the history of Bollywood or for that matter, i don’t distinctly remember a successful Hollywood movie where the protagonist is outrightly derogated throughout the movie. In this specific case a former two terms Prime minister of the nation. Even in the biopic of Md Azharuddin, he was potrayed in a light that he didn’t indulge in match fixing where as ICC has clearly condemned his activities and awarded him a life ban. 3. The way the present Govt has intruded the autonomy of independent institutions like FTTI, CBI, RBI, getting a censor board approoval doesn’t seem to be a tough task for the movie maker. In the long run, this movie will be not be remembered as a film that highlighted the ineffectiveness of Dr Manmohan Singh but a film that potrayed the level of interference of the govt in the independent institutions of the nation. 4. PM Modi’s 2014 Lok Sabha elections campaign was also highly dependent on social media outrwach and the social media team has actually upped the ante this time around by slating a movie to potray the only credible opposition in a poor light. This is not the politics of development which PM Modi had promosed 4.1/2 years back rather the dirty politics department of BJP doing overtime. Now with Vivek Oberoi in this new movie, it is crystal clear that this is just a political ploy. Hopefully, we won’t be fooled by this facade and will vote right this time.